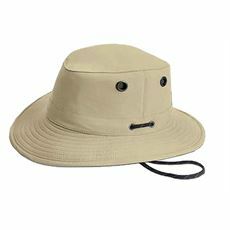 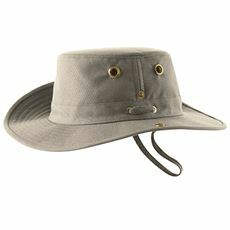 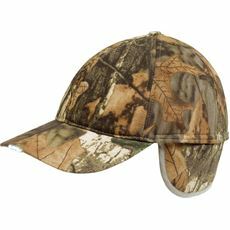 When it comes to the bright sunshine of summer, most men are looking for a hat to keep the sun out of their eyes, off the top of their head, or off the back of their neck. 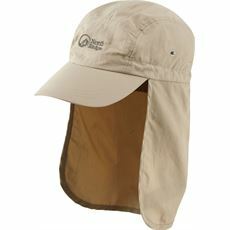 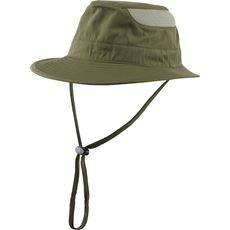 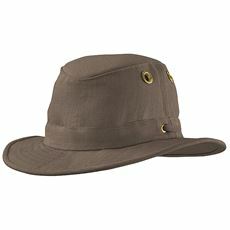 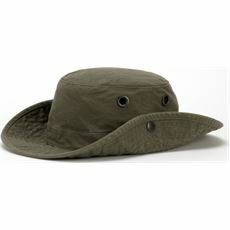 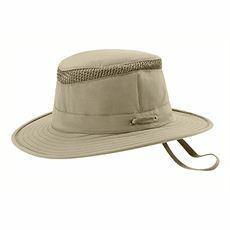 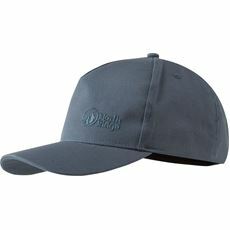 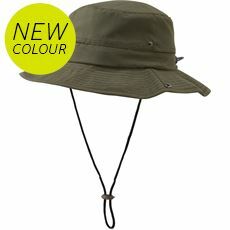 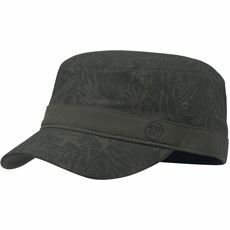 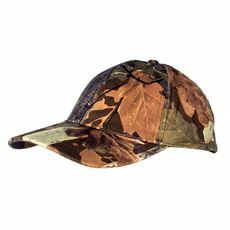 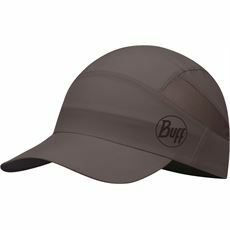 In the GO Outdoors summer hat range you'll find a variety of caps, legionnaire style hats desirable Tilley hats and much more at great prices. 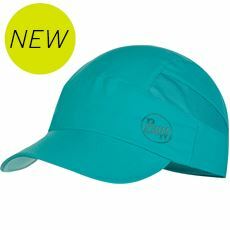 Whether you shop at GO Outdoors online or visit your local store you’ll find some great summer hats in a choice of colours that will keep you looking hot, but not feeling it! 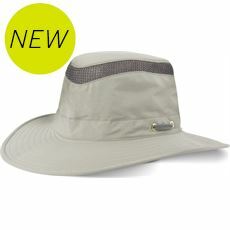 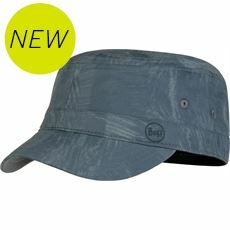 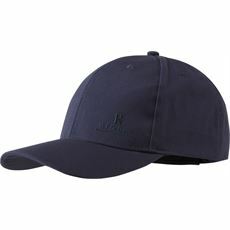 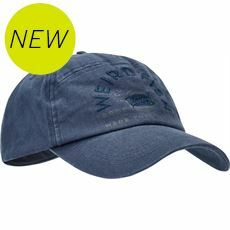 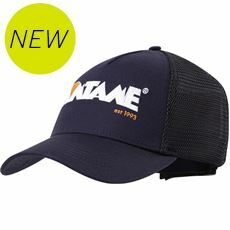 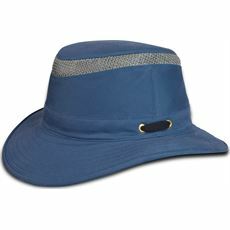 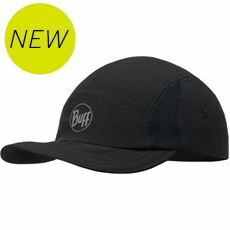 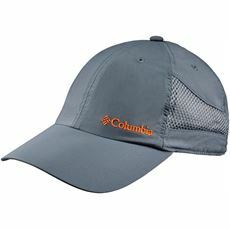 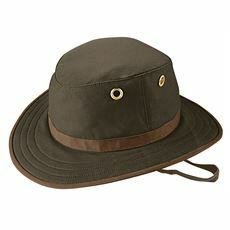 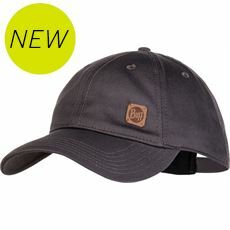 Check out the full range of this summer’s men’s hats and headwear today.